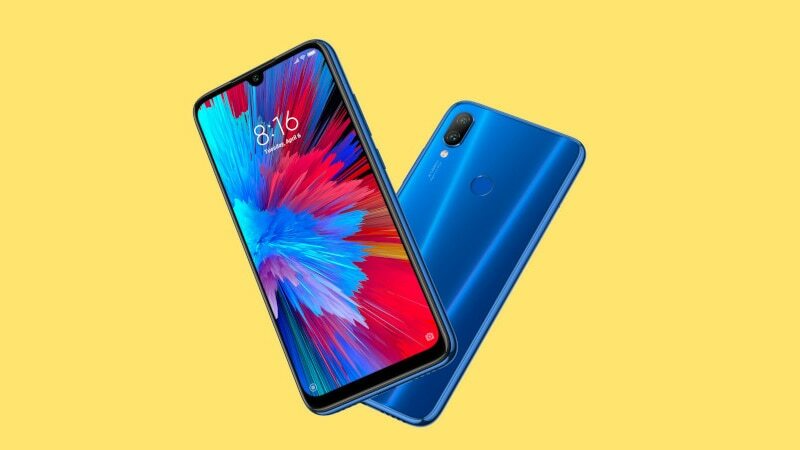 Xiaomi has released the kernel source for the newly launched Redmi Note 7 and Redmi Go smartphones. The company had launched the Redmi Note 7 Pro, Redmi Note 7, and the Redmi Go in India recently. Both Redmi Note 7 Pro and the Redmi Note 7 created huge ripples in their respective price ranges by offering excellent hardware at aggressive prices. The Redmi Go, which was launched a couple of days ago, is Xiaomi's first Android Go smartphone that sports an affordable price tag of Rs. 4,499. The kernel source for both the Xiaomi Redmi Note 7 (codename: lavender) and Redmi Go (codename: tiare), which was first spotted by XDA Developers, is now available via Github. With Xiaomi releasing kernel source for these devices developers can get to work like porting TWRP custom recovery for these devices. With a custom recovery, users who like to tinker with their smartphones will be able to flash different ROMs on their devices. Since developers are already building a custom TWRP recovery for the Redmi Note 7, this should help with a stable version of the custom recovery. Xiaomi hasn't released kernel source for the popular Redmi Note 7 Pro yet, but we are hoping that it is released soon. The Redmi Note 7 is powered by a Qualcomm Snapdragon 660 SoC and has two variants, 3GB RAM /32GB storage and 4GB RAM/ 64GB of storage. It launched with MIUI 10 on top of Android 9 Pie and soon got a software update to enhance low-light camera performance. Xiaomi's Redmi Go is powered by a Qualcomm Snapdragon 425 SoC and has a single variant with 1GB RAM and 8GB of storage.